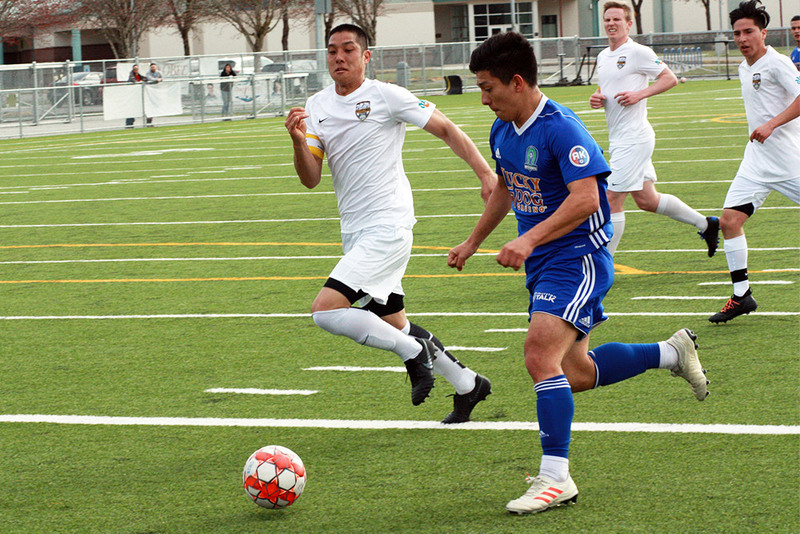 OLYMPIA, Wash. – After two tryout days last weekend and one training session this week, the Oly Town Artesians played their first preseason game of the 2019 season on Saturday afternoon and knocked off Tacoma Narrows FC, 2-1, at Black Hills High School. Evergreen State College midfielder Emilio Meraz-Rodriguez scored the first goal of the season to put the Artesians up 1-0 in the 30th minute. The Cascade Conference’s 2018 Newcomer Of The Year made a brilliant run up the left side, cutting inside and blasting one past the Narrows keeper. Christian Segovia scored what turned out to be the game winner in added time of the first half off a brilliant cross by Kahlil Bredeson and Oly took a 2-0 lead into the break. 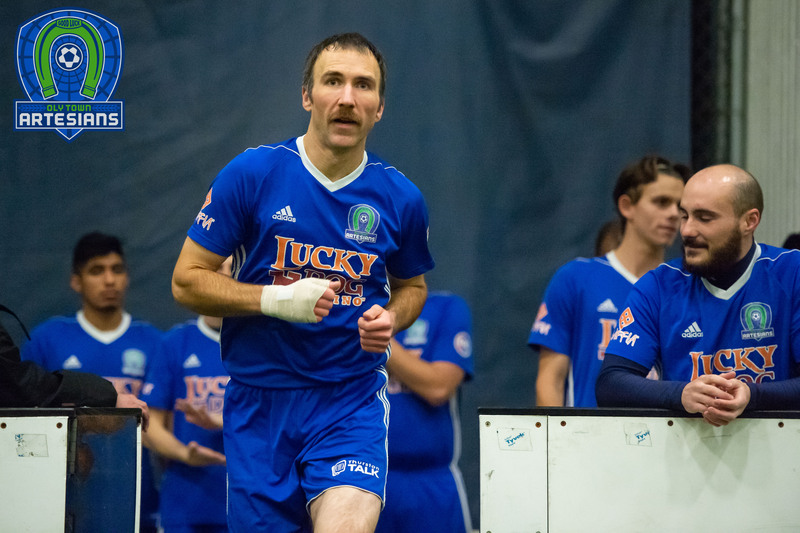 Artesians goalkeeper JJ Olson made three saves keeping a clean sheet through his 45 minutes of play. Raul Lopez got Narrows on the board finishing a cross by Alex Vogt in the 57th minute. 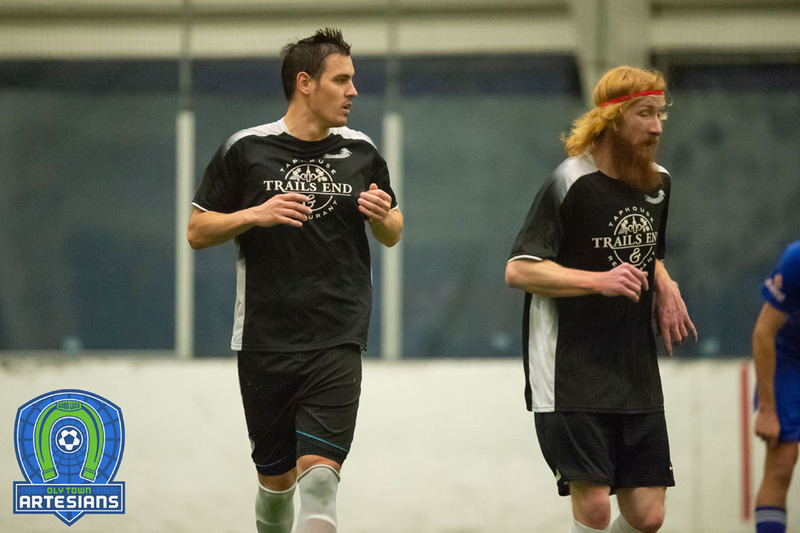 Tacoma, a fellow Western Indoor Soccer League squad and Western Washington Premier League outdoor member, carried a training squad of 25+ players and with fresh legs they pressed hard in the last ten minutes but were unable to get another goal past Artesians keeper Ben Stevenson and Oly Town held on for the 2-1 victory. 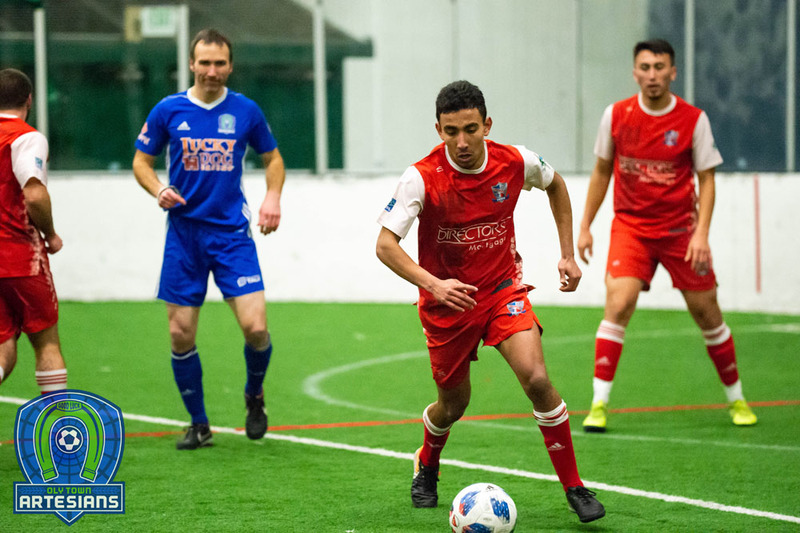 The Artesians continue their preseason next weekend when they travel to Tukwila for the Evergreen Cup at the Starfire Sports Complex. The schedule for the tournament will be released early this week. 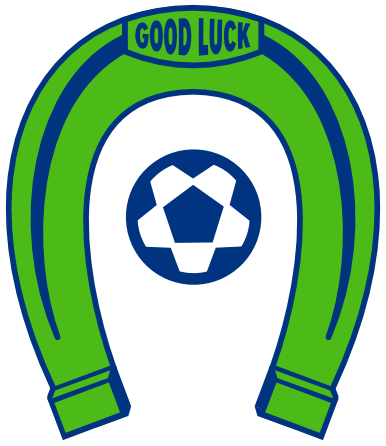 The Evergreen Premier League Opening Day is set for Saturday, May 4th when the Artesians host the 2018 EPLWA runners-up, the Seattle Stars at 6:00 PM at Black Hills High School.